Target has decided not to sell the Frank Ocean's Channel Orange—and, despite what panicked netizens believe, it’s not because of the singer’s sexuality. Rather, the mega-chain says it’s only because Def Jam, Ocean’s label, decided to release the record on iTunes way ahead of physical retail, which it believes means fewer people will buy it. Granted, the store did give shelf space to Watch The Throne, which was released the exact same way, but maybe that’s because Target believes customers are more likely to buy Jay-Z/Kanye West records than a little underground R&B to go with their paper clips and body wash. 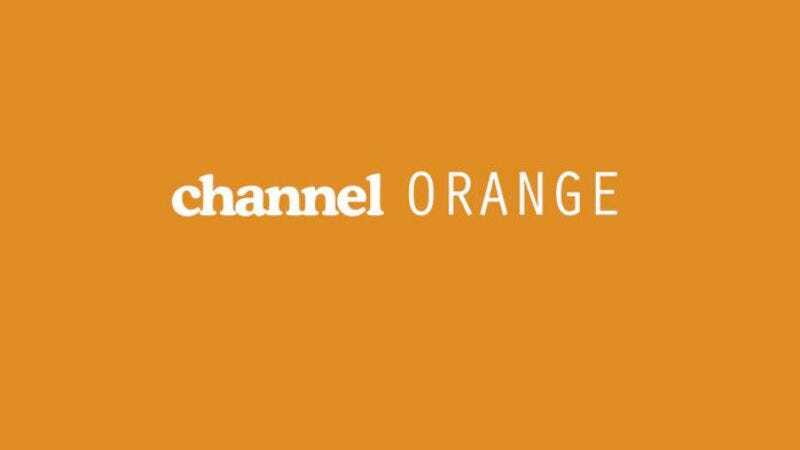 The fact that Target isn’t selling Channel Orange won’t seem to make much difference in its sales numbers. The record is on track to sell between 100,000 and 120,000 copies this week alone, nearly all from iTunes. Billboard further estimates that the record will debut at No. 2 on the album charts next week, and that initial forecasts of the record’s sales have it hovering somewhere around 40,000 to 50,000 in the first week—around what Odd Future and Tyler The Creator did with their debuts. Def Jam has already given the okay for physical retailers like Best Buy and your local record store to go ahead and sell the album as soon as they receive it, meaning some copies could pop up in shops as early as this week.